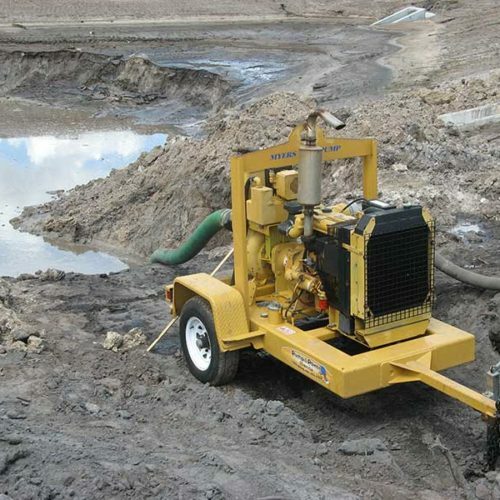 Have you ever wondered about how water well drilling works? 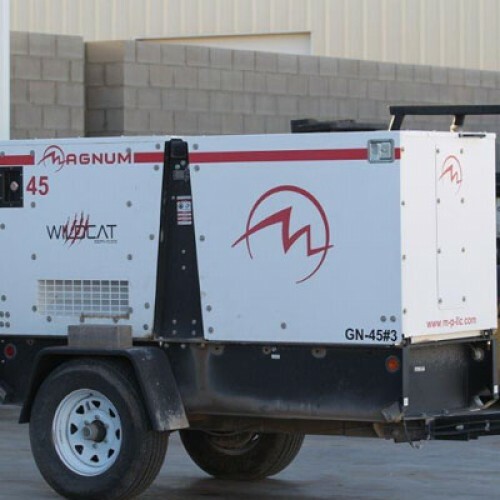 Wildcat is here to share some of the other benefits renting some of our water well drilling equipment to help you down the road to H2O independence! 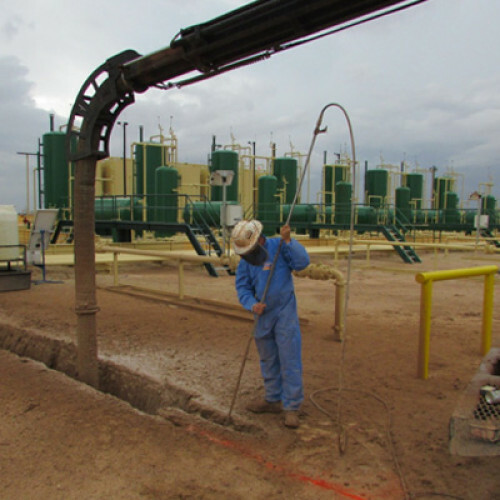 There are actually three different kinds of wells: dug, driven, and drilled. 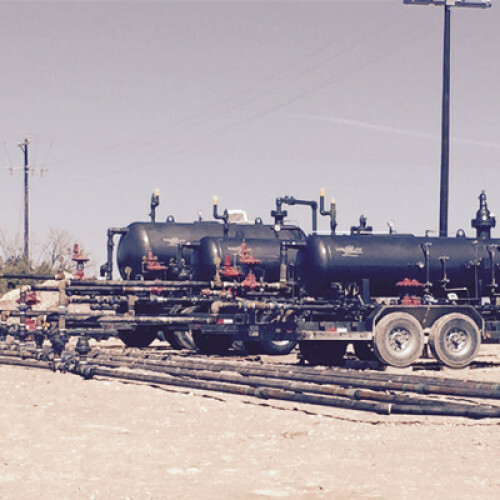 Our water well drilling equipment falls into the last category, which is what we’ll focus on, considering water in West Texas is a lot further down than many other parts of the country. Using specialized equipment (ask us today!) 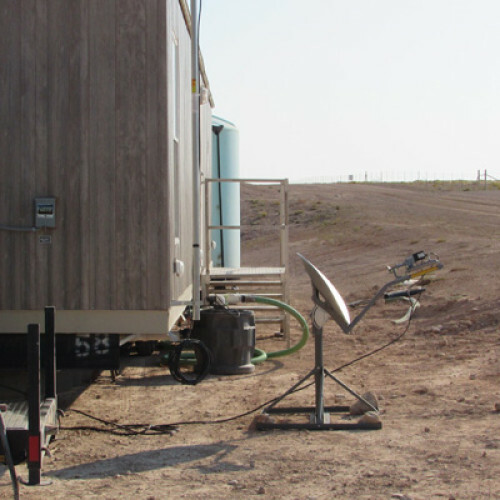 to drill deeper wells of 100-400 feet, these types of wells incur less contamination risk that dug or driven wells. 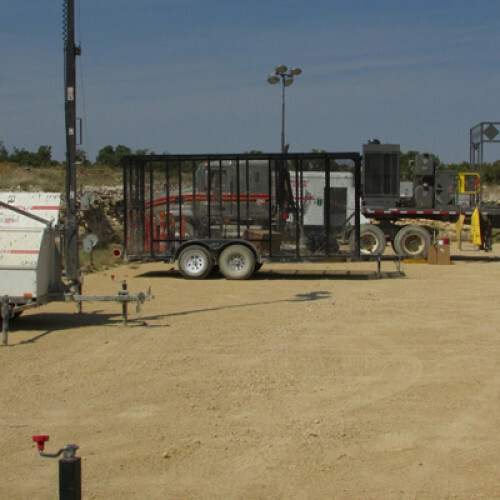 In fact, Wildcat’s water well drilling equipment can tunnel down up to 2,000 feet!